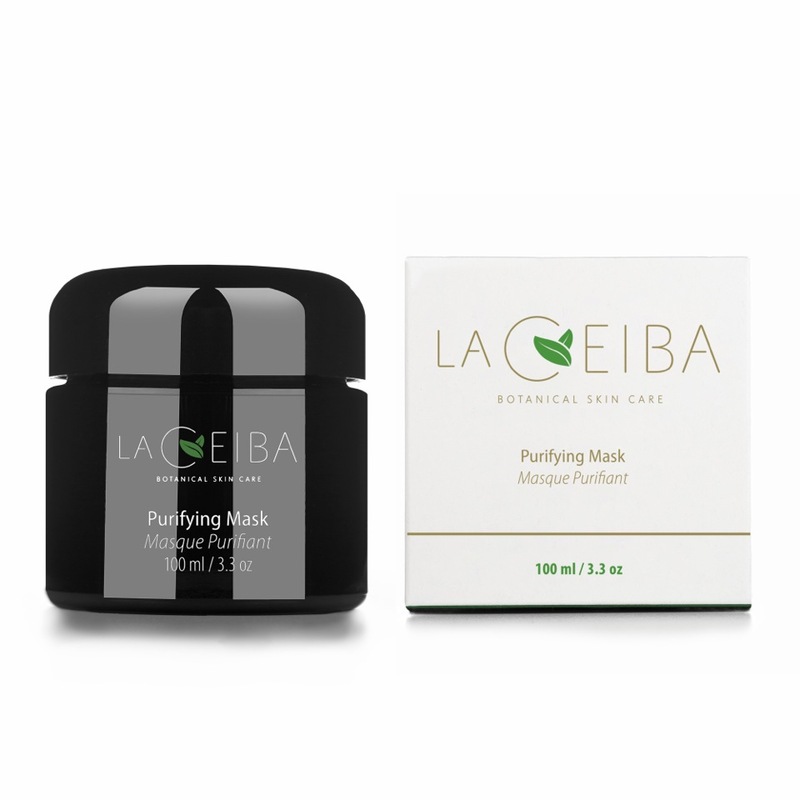 This powder mask purifies skin by removing dirt and grime, improves the texture of the skin, makes pores look smaller, promotes elasticity and reduces signs of aging. It is a great fit for acne-prone skin. It will leave your skin looking radiant. Mix 2 teaspoons of powder and equal parts of water into a paste. Add more water if needed. Apply evenly to your face and neck. Wait for 10-12 minutes or until mask is dry. Gently wipe off with a warm face cloth. Avoid eye area. Complete your the ritual with one of La Ceiba toner, followed by La Ceiba serum of your choice. Moroccan Lava (Rhassoul) Clay, Fuller’s Earth Clay, Activated Charcoal, Bee Pollen Extract, Lagerstroemia speciosa (Banaba Leaf) Extract, Lonicera Japonica (Honeysuckle Flower) Extract, *Lepedium Meyenii (Maca) Extract, Rosmarinus Officinalis (Rosemary) Extract, *Plukenetia Volubilis (Sacha Inchi) Extract, Hippophae Rhamnoides (Sea Buckthorn) Extract, Salix Alba (White Willow Bark) Extract, Camellia Sinensis (Green Tea) Extract, Thymus Vulgaris (Thyme) Extract, Citrillus Lanatus (Watermelon) Fruit Extract. Rhassoul Clay is rich in silica, potassium, magnesium and calcium. It helps to detoxify your skin by drawing out impurities and reduces dryness and flakiness, leading to overall improved skin texture. 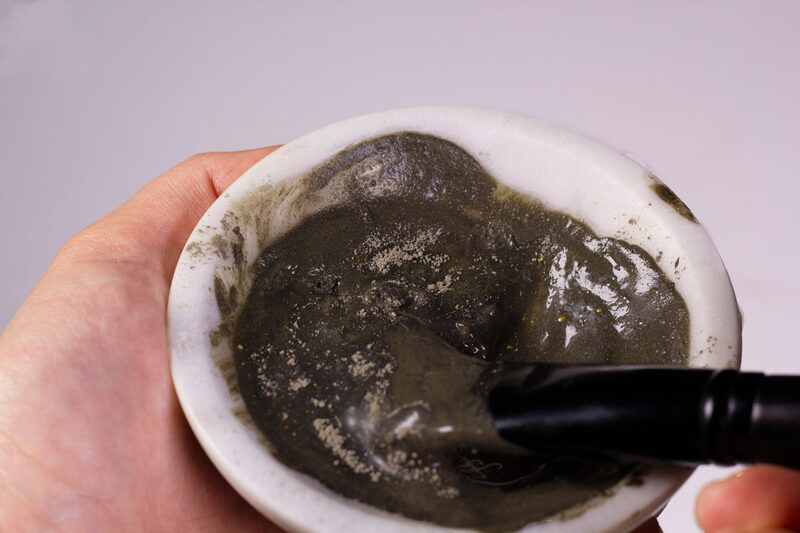 Multani Mitti Clay deeply cleanses the pores reducing the look of black heads and whiteheads through sloughing off dead skin cells. Activated Charcoal deeply but gently cleanses pores and removes dead skin cells. 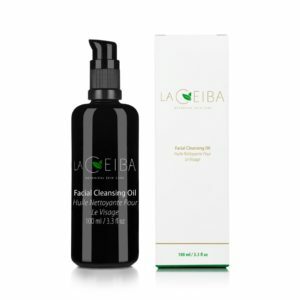 It has anti-bacterial properties .It is an effective cleanser, which makes it very suitable for acne-prone skin, especially for the removal of blackheads. Bee Pollen is packed with antioxidants and promotes skin regeneration, leading to an improved skin texture. It has anti-inflammatory and anti-microbial properties. It is a gentle and effective ingredient for acne-prone skin. 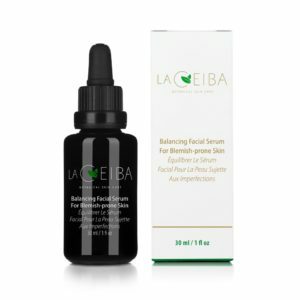 Sea Buckthorn Extract is a natural antioxidant that improves softness of the skin and reduces the appearance of fine lines. White Willow Bark Extract is a natural exfoliate with anti-inflammatory properties that soothes your skin while clearing your pores. Honeysuckle Flower Extract has cleansing and purifying qualities. Green Tea Extract is a rich source of antioxidants and Vitamin C and E. It helps reduce the appearance of fine lines and wrinkles. Thyme Extract reduces excess oil on the skin and reduces the appearance of inflamed skin. How long do I need to keep the mask on for? You should keep the mask on until it is dry. The texture of my mask is not a perfect paste; it is more watery. Will it still work? Yes! The mask will still work its magic even if it is watery. But you can always add a bit more powder and mix it to a paste. How often should I be using the mask? We recommend using your mask 1-2 x week. I use this product once or twice per week in order to do a very deep cleanse. It has helped a lot to remove the bacteria accumulated in my pores. My skin has been glowing even more than ever. I haven’t gone to get a facial ever since I started using this purifying mask!